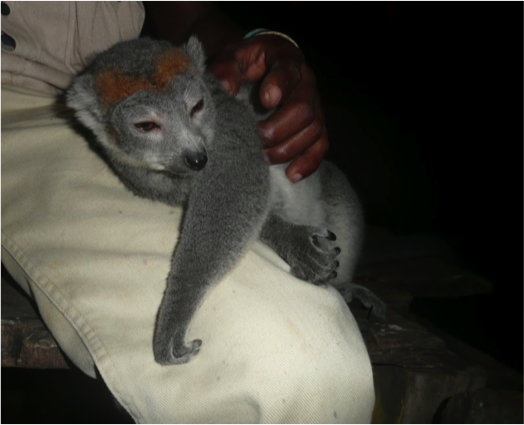 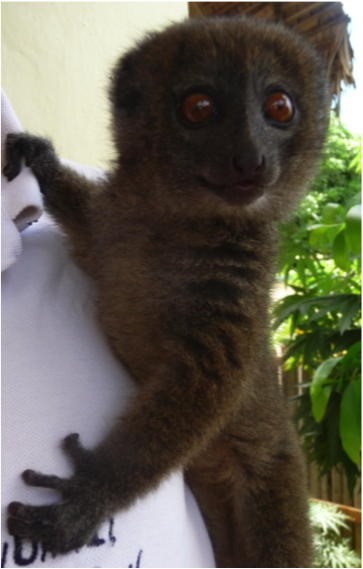 The ownership of pet lemurs in Madagascar may impact over 20,000 lemurs every three years. Although it is illegal to own pet lemurs, the practice is very common. 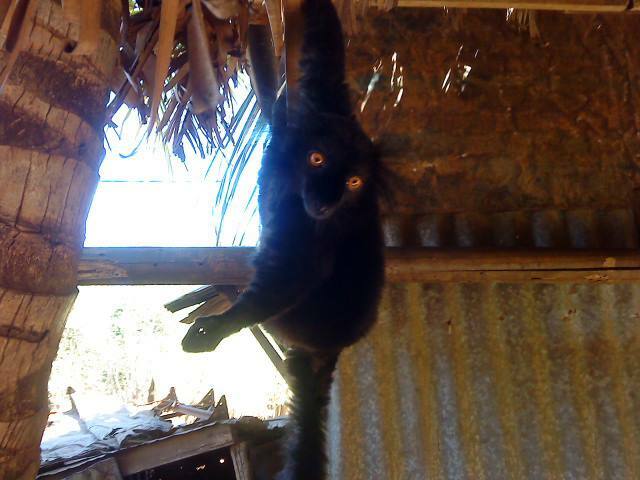 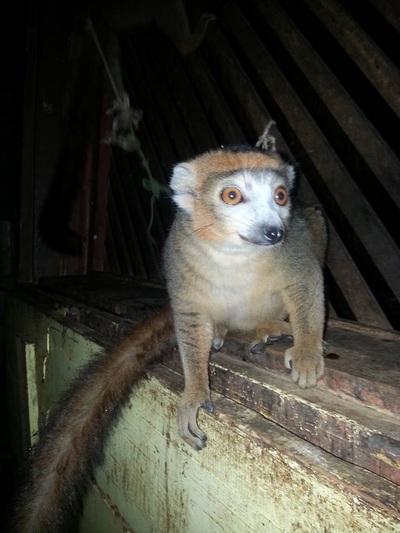 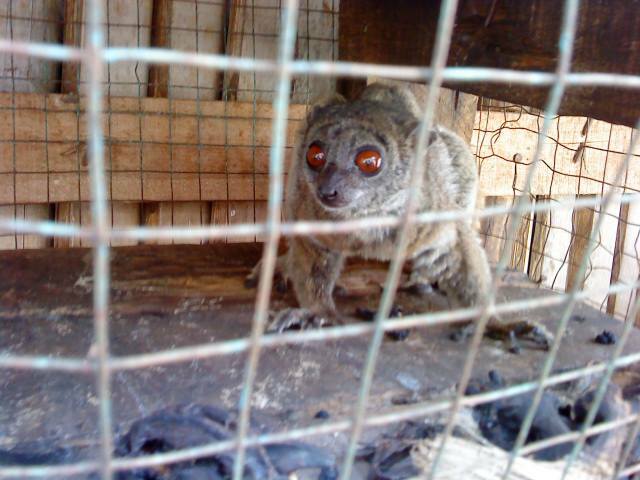 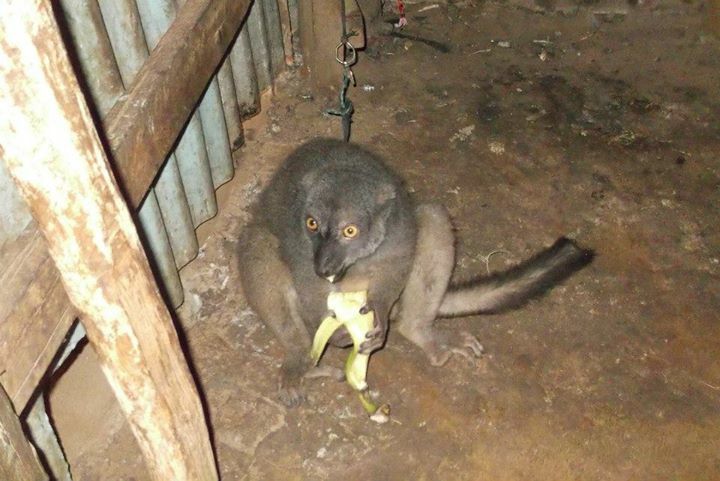 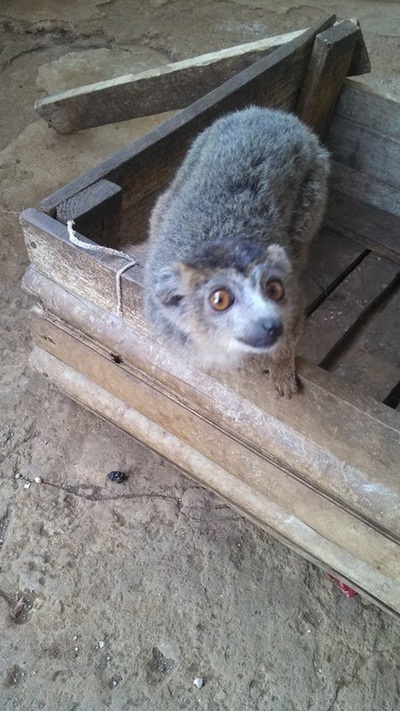 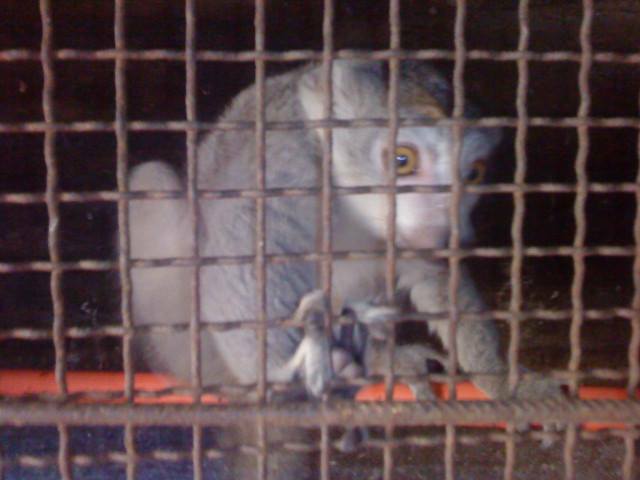 These pictures aim to highlight the varied ways in which pet lemurs are kept.